The Albert Basin Park Project got a major “shot in the arm” this week when it received the support of local GPs. Eight local practices have come together to endorse the call for high quality 15-Acre green space on this unique site. In a statement, the medics stressed the importance of the project to the health of the community. 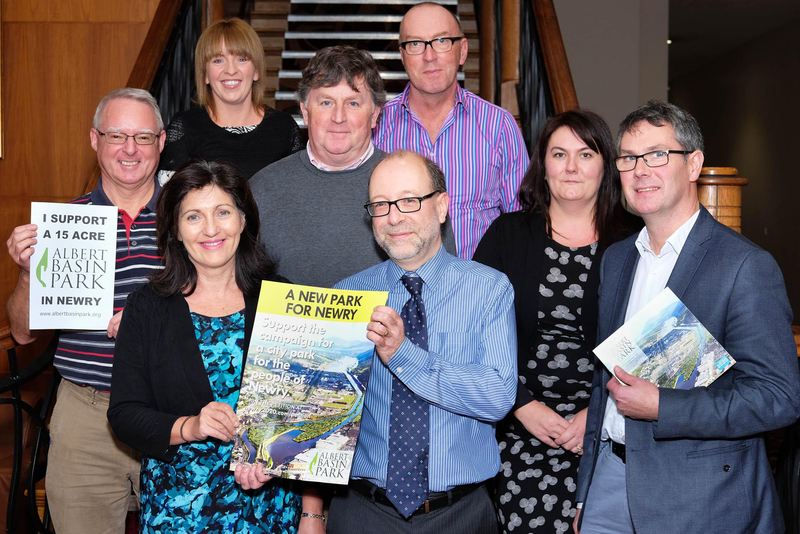 ⟵Take Part in Our Newry Park Survey!